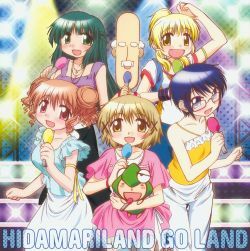 Hidamari Sketch x365 image song single. All tracks composed by Tatsh. Lyrics written by Aki Hata.